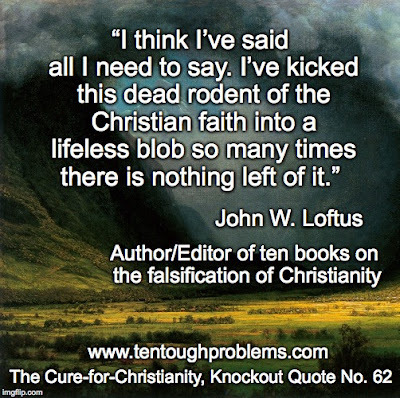 Debunking Christianity: Debunking Christianity, One Graphic at a Time! Debunking Christianity, One Graphic at a Time! Hey, feel free to copy these and spread them around.